Attempts to reduce the impact of air pollution on the environment and the nation’s health will only succeed if Ministers can coax the public from their cars, transport campaigners have warned. Claire Haigh, Chief Executive of Greener Journeys, said that only wider use of local sustainable transport options such as buses, walking and cycling can deliver the reduction in emissions needed to tackle a growing public health crisis. Her comments came as the Environment, Food and Rural Affairs Select Committee called on the Government to act now to stop up to 50,000 people a year dying early from illnesses relating to air pollution. 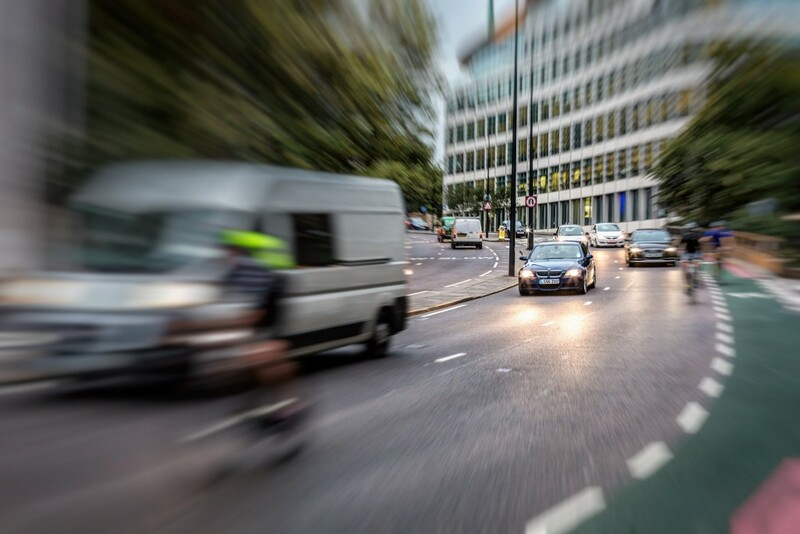 In a report published today, the committee has called on ministers to analyse how the latest Euro VI standards for vehicle emissions will impact on UK air quality. The recommendations come only days after a Government report found that 37 of the UK’s most popular diesel cars were exceeding official limits on NOx emissions in real-world conditions. Separate data from testing industry leader Emissions Analytics found that 97% of all modern diesel cars failed to meet NOx emissions standards. While laboratory testing has allowed car manufacturers to deceive emissions tests and consumers, the latest Euro VI standard of buses are assessed while driving on the road following demanding laboratory testing, and ongoing tests are carried out to validate in-service emissions levels throughout an engine’s lifetime. This testing regime has delivered a 95% reduction in NOx emissions for new bus fleets and demonstrates the importance of proper testing for private vehicles. “The results of this consultation highlight the urgent need for action across government, industry and the general public if we are to tackle the pressing issue of poor air quality in this country. “In particular, Greener Journeys welcomes the recommendation to analyse the impact of vehicle emissions. Unlike the car engines which are solely tested in controlled laboratory conditions, the engines in the latest fleet of Euro VI buses are required to be environmentally assessed while driving on the road following rigorous laboratory testing. Real world testing of bus engines shows that the latest Euro VI buses emit 95% fewer NOx than the previous generation. In analysing the huge emissions reductions made by Euro VI bus engines, I hope the government will recognise the clear benefit to be made by incentivising more bus travel.